Lasers are an unseen backbone of modern society. They’re integral to technologies ranging from high-speed Internet services to Blu-ray players. The physics powering lasers, however, has remained relatively unchanged through 50 years of use. 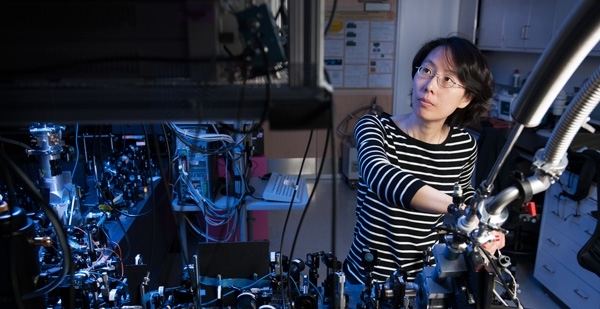 Now, an international research team led by Stanford’s Yoshihisa Yamamoto, a professor of electrical engineering and of applied physics, has demonstrated a revolutionary electrically driven polariton laser that could significantly improve the efficiency of lasers. Featured in Game Changers: Energy on the Move.